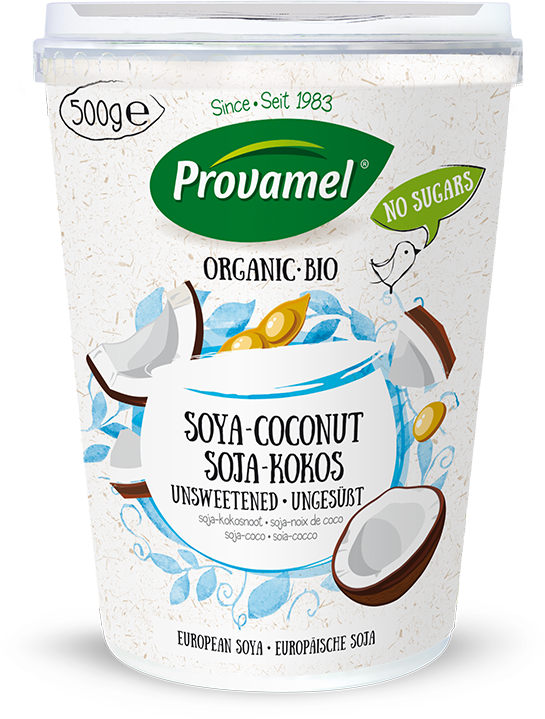 Creamy, exotic and free from sugars! 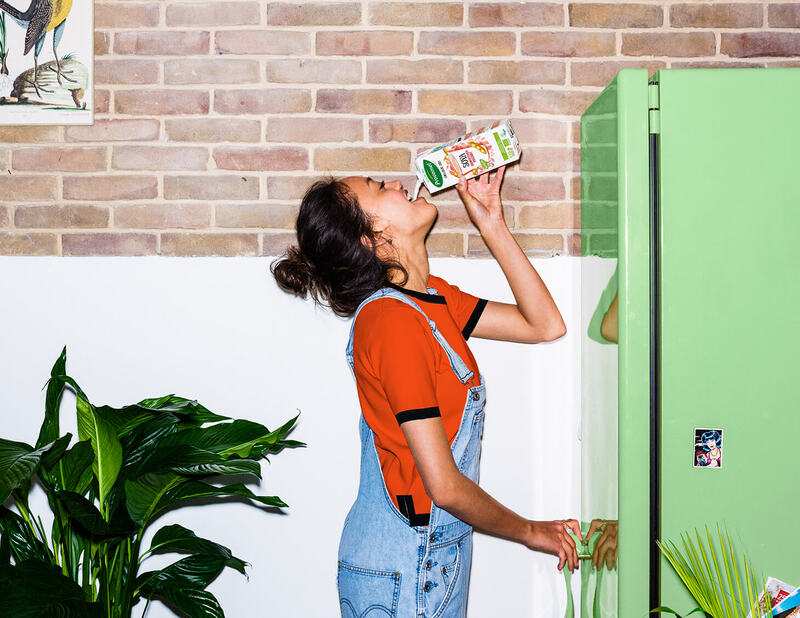 With our Soya with Coconut vegan Alternative to Yogurt Free From Sugars you can whip up a light organic breakfast, lunch or dinner in no time! Enjoy the rich, luscious flavour without feeling guilty!